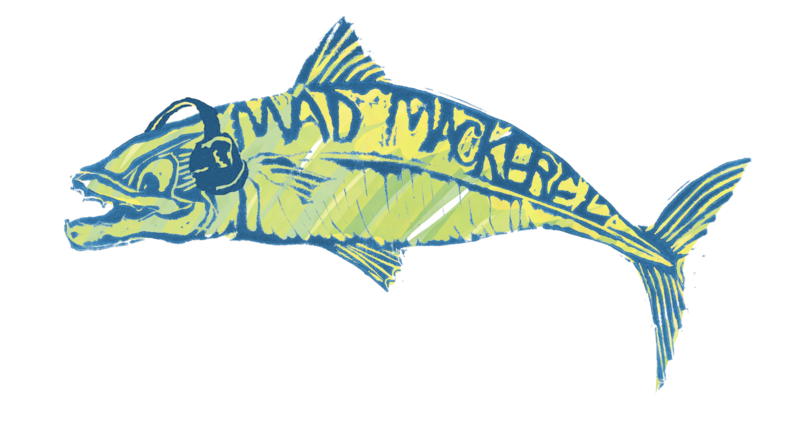 Want to be on Mad Mackerel? Please click here to read our Submission Guidelines page, or use the link at the top of the screen. Enter your e-mail and receive every new post straight into your in-box. And no it never gets shared! Today is a sad day. A day I am sad to say I feel embarrassed to be “English”. A day I feel impotent rage at the Tory party’s supreme arrogance that constant austerity measures and cuts after cuts after cuts aimed at the poorest and the weakest wouldn’t leave people feeling ever more disenfranchised and disconnected from the world. A day I feel impotent rage at the Labour party’s utter inability to engage with their voters and offer them a positive reason to remain part of Europe. Jeremy Corbyn may have principles and values, but he has the leadership qualities of a tortoise. He should be utterly ashamed of himself and his feeble, lacklustre campaigning. I feel disgusted that anyone could look at Nigel Farage and his politics of hate and think that this is what represents “decent, hardworking people”. He represents everything I loathe – self-interested, self-important, intolerant pomposity. There is not a shred of decency in the man. And I feel scared that we have the very real prospect of the sly, wolf-in-sheeps-clothing dishonesty of Boris Johnson or the narrow-minded spite of Michael Gove as potential leaders of my country.